Ford Fiesta 2011: Best New Small Car under $ 21,000. 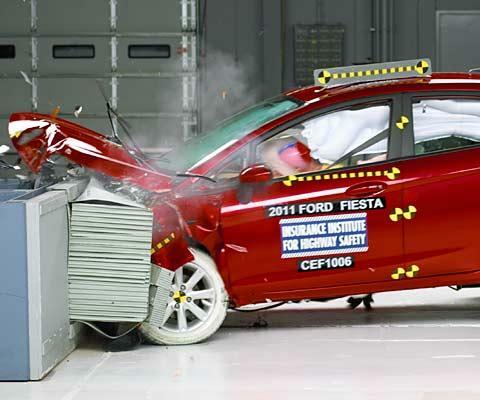 • The 2011 Ford Fiesta won the title of "Best New Small Car Under $ 21,000" award from AJAC. • The all-new Ford Fiesta presents a vibrant and expressive design, sharp reflexes and a global record that will redefine the expectations of buyers of small cars. • The Fiesta offers a fuel economy in mind Class 4.9 L/100 km on the highway, and, thanks to its 1.6-liter DOHC I4 engine paired to a powerful PowerShift 6-speed automatic transmission and has a peak electric power steering. 2011 Ford Fiesta has won the title of "Best New Small Car Under $ 21,000" award by the Automobile Journalists Association of Canada (AJAC) as part of its Festival of tests to determine the car's 'years. The Ford Fiesta has been sorely to the test circuits on difficult trials and rough roads. The tests were conducted by teams of experienced drivers who compares each vehicle continuously, and in the same road conditions. 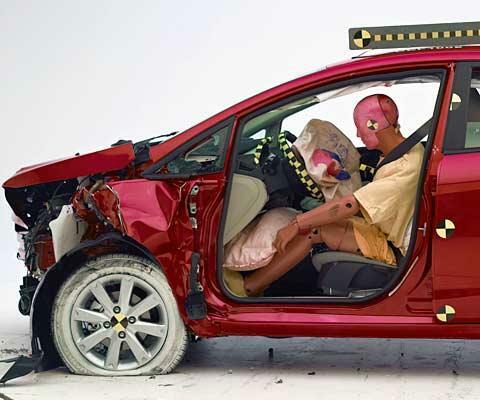 Following the evaluation of the Festival jury AJAC testing, the Ford Fiesta 2011 is classified as head of the pack. The all-new Ford Fiesta presents a vibrant and expressive design, sharp reflexes and a global record that will redefine the expectations of buyers of small cars. Grace has a fuel consumption of just 4.9 L/100 km, the Fiesta offers a fuel economy as well as safety features, convenience and connectivity of class-leading.